I sent PAC-Audio detailed drawings and pictures back in 2016 about how their installation info and pictures on their website is wrong, as it shows where to tie in to a Silverado, and not a Colorado. Here it is 3 years later and pfffft...... they still show you the Silverado info. White016 and Tom S. like this. I'm surprised they replied at all. Toughsox, 16WhiteColly and Tom S. like this. They are probably in India in a call center answering questions. And what would you think is the difference between a 5mc Oil Filter & a 5mc Oil Filter that has Synthetic Stamped on it ? Last edited by DFlorida; 04-15-2019 at 07:33 PM. I ordered a bulk supply of Wix filters and Pennzoil Ultra Platinum oil from Walmart, to fit my 2018 Canyon V6. (they don't stock the Platinum Ultra in store). 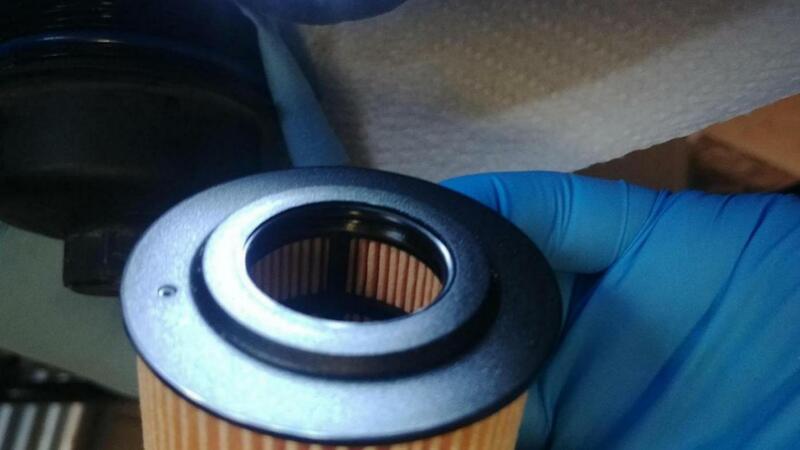 And I happened to be in Walmart last week and I took the opportunity to inspect one of their el-cheapo Super Tech oil filters, and it looks identical to the Wix except it's filter element is yellow versus tan on the Wix. And the Super Tech filter is $2.83 versus $11.47 for the Wix. I also noted that the obviously cheaper-to-make cartridge type filters tend to cost more than spin on canister type filters. In my recent post, I received a Silverado hardware kit in a S&B CAI kit...nice mix-up. Got an email back with the person saying they dont have one for the colorado. Ahhh....duh. Replied back with original question and finally the person theres not one being made yet and to check back. I know amsoil makes one, just dont like having to find a sales rep and paying $17. Mobil also has a Mobil 1 filter available at around $10. The oil and oil filter you choose are critical to engine performance and durability. It’s not the time to skimp on quality over a few $. Last edited by Z15_34396; 04-16-2019 at 07:06 AM. From WalMart, you can buy either the FRAM Extra Guard (TG10246 - https://bit.ly/2UG5fu2) for $5.63 or the Fram Ultra (XG10246 - https://bit.ly/2IiOKxe) for $14.47, both of which have 99% filtration at 20 microns. K-9's love to teach suspects that if you run...you'll only be arrested tired! Wix does a TON of private label manufacturing. The top of the line filters from CarQuest (before the AA buyout) used to be made to the same tolerances and quality but were a fraction of the price. This could be the case here as well. Color me biased, but after some of the quality issues they allowed into the market a few years back leaves me leery of anything they make. The standard orange filter used to be a quality product and they changed the specs without informing the market to save a few bucks and that doesn't sit well with me at all. I do like the o-ring base seal on the wix rather than that cloth type seal the others have. Last edited by Rangerscott; 04-16-2019 at 10:38 AM. On the forum at https://www.bobistheoilguy.com , I can tell you there are a continual supply of posts that feature both the photos (brand new and used) and oil analysis of all of the Fram filter line, including the Tough Guard, Ultra, etc. The photos of the Fram filters will give you visual proof of how well the filters hold up "in the real world" and their used oil analysis from Blackstone Laboratories (https://bit.ly/2KJb99f) will demonstrate just how well they work. Yes, Fram had a rough patch a few years back, but Fram admitted the drop in QC and overhauled their processes. They are a quality filter today. A few years ago on one of the Jeep forums, a forum moderator got invited to tour the Fram quality control lab and the results were pretty impressive. I wouldn't hesitate to use Fram filters. The problem with Fram isn’t a QC or process problem, it’s a crap product problem. Thankfully these trucks don’t use spin-on filters so nobody can use them, but cardboard end caps, cheap/crappy/defective anti-drainback valves, and thin can material are the problems. Not all of their filters are bad, but there are some that are absolute junk. 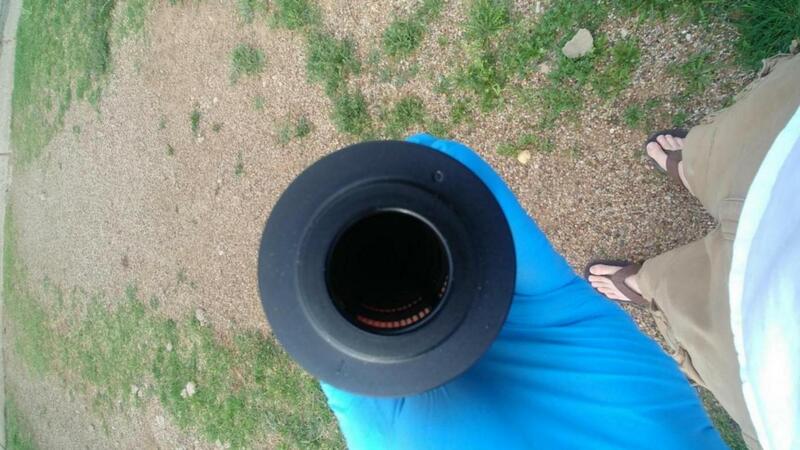 Oil filters are cheap, no reason to risk problems by using extra-cheap filters. I think the cardboard end-cap issue is a straw-man argument. Some filters don't even have end caps. AGCO Auto is fanatical about "it has to be OEM" and be sure to change your oil every three thousand miles or your motor will likely not even last to 100K. I like their show, but I think they're alarmists in some of their advice. Defend Fram's cheapest filters all you want, they just aren't worth a dime. Spend a couple more bucks, get a decent filter that doesn't have a history of failure.